Remington, or little Remi, is quite endearing. He is just a wee lil thing. 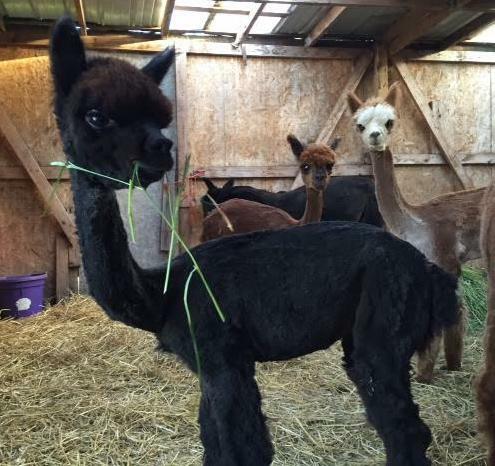 With Fiona’s exquisite fiber and Jake’s stately bearing, he is sure to grow up to a handsome boy. And with a steely grey finish too!